We provide our clients with access to the following secure online tools to help make some of the day-to-day aspects of investment management more convenient. Log into Charles Schwab to access your account(s). account, call Schwab at 800-515-2157. 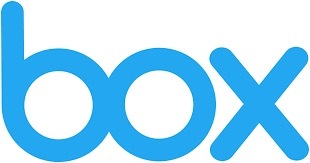 Log into Box to securely access your files. Send us your files securely. If you have any issues using Box, contact your Silver Oak advisor. Log into Orion to view your portfolio. If you have any issues using Orion, contact your silver oak advisor.